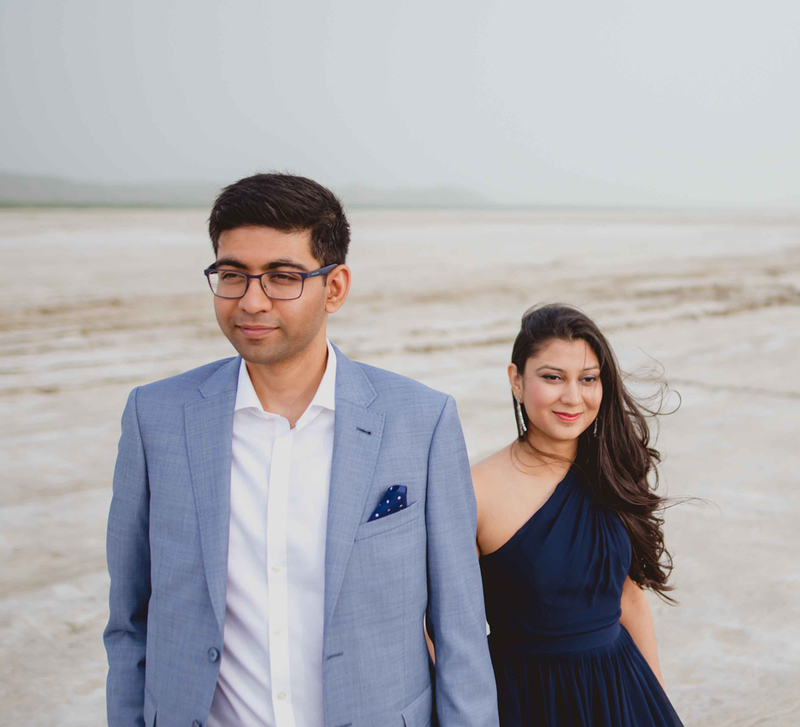 Kalyani and Nirav's wedding celebrated their journey from getting engaged, becoming friends and falling in love in that order. Nirav and Kalyani got married in a traditional wedding ceremony at the spectacular heritage building called Lukshmi Villas Palace in Vadodara, Gujarat, that was built in 1890. 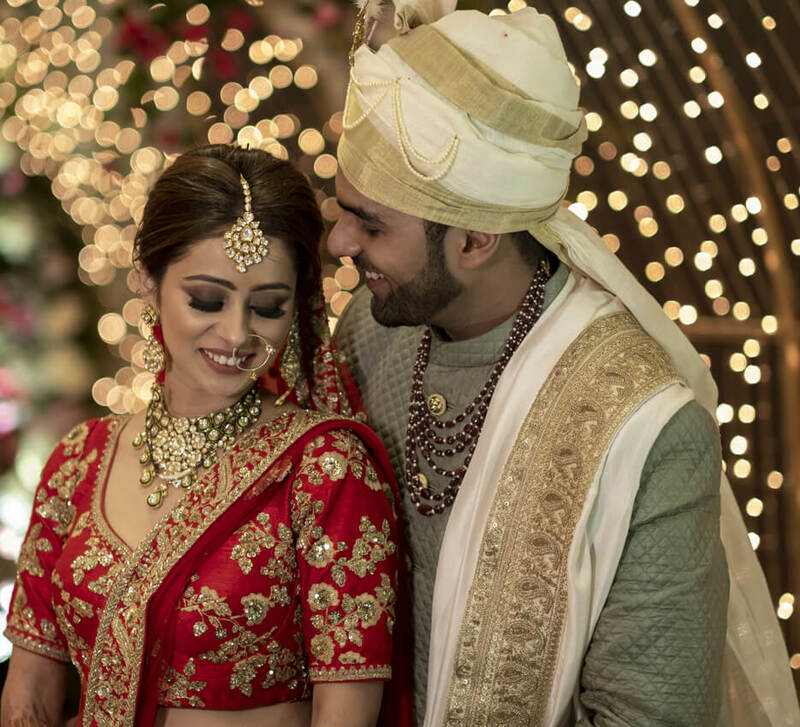 Check out how the festivities unfolded for this couple who met via the arranged marriage route and got engaged, but decided to take the time to know each other before deciding to tie the knot. Realizing they were both in love, Nirav couldn’t wait to pop the question to Kalyani. During one of their vacations, Nirav organized a romantic evening at Grand Fiesta Americana in Cancun, Mexico. He planned every little detail to perfection, right from a gazebo draped with white curtains to flowers, romantic music and fancy dinner all set up right on the beach. But the most memorable aspect of the whole occasion was when Nirav went down on one knee and asked Kalyani to marry him. Nirav and Kalyani were attending a friend's wedding in Vadodara when they chanced upon their future wedding venue. 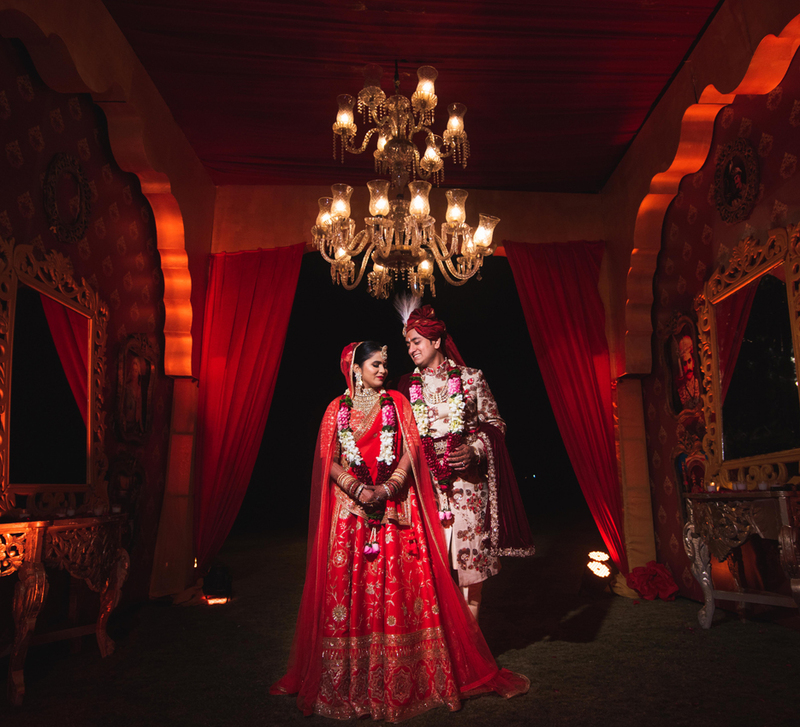 Their marriage was a year away, however, they were so impressed by the grand elegance of the Lukshmi Villas Palace that they decided to finalize it for their wedding too. Having enough time to plan the big day, Kalyani planned all the details and ensured that she booked some of best venues in Vadodara for the diverse functions. The wedding festivities kickstarted with a mehndi function hosted at a farmhouse. The Rajasthani-inspired decor was vibrant with yellow and orange marigold blooms, bright drapes and pinwheels, and twinkling fairy lights. Folk artists such as dancers from Rajasthan raised everyone's spirits even higher, and the couple thoroughly enjoyed the performances put up by their loved ones. The haldi ceremony was an intimate affair where the glow of happiness on Kalyani's face was evident to all. This ceremony was held at the grand Lukshmi Villas Palace where the couple also got married. 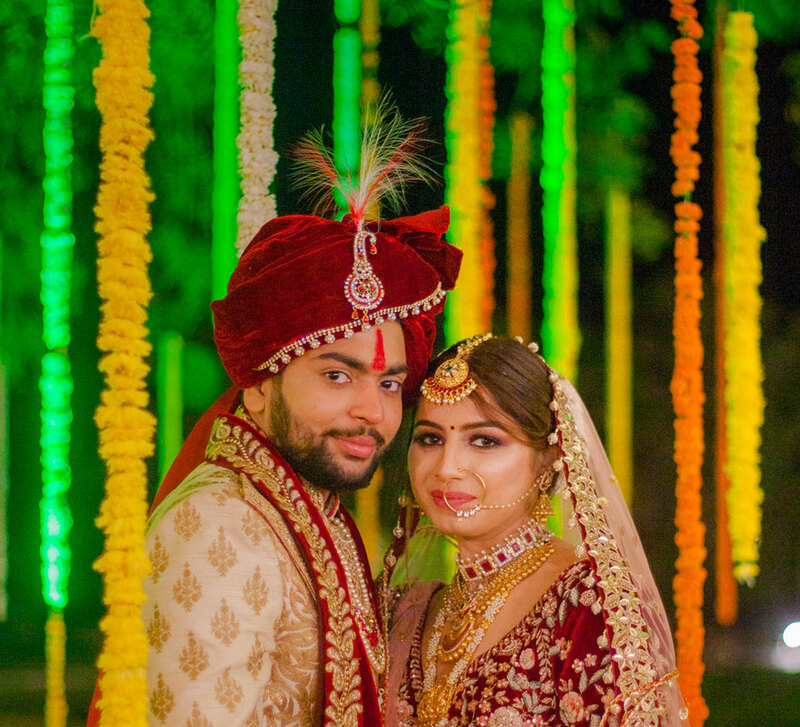 The couple were in high spirits at their sangeet which was hosted at the Kabir Farm. Kalyani looked gorgeous in a lehenga from Papa Don’t Preach by Shubika while Nirav looked sleek in a suit. The crowd cheered on as he went down on one knee and kissed her hand. Nirav even played the 'dhol' (traditional Punjabi drum) as Kalyani danced along to the peppy beats. The wedding day was marked with excitement as the couple got ready to step into matrimony. Kalyani chose a stunning lehenga by Shyamal & Bhumika which made her look ethereal and elegant. Nirav's stylish ensemble complemented hers and they looked picture-perfect together. There was joy in the air as loved ones gathered around to shower their blessings on the newly-married couple.